The award winning Regency Spas King 7 Person Hot Tub is one of the largest hot tubs in its class. 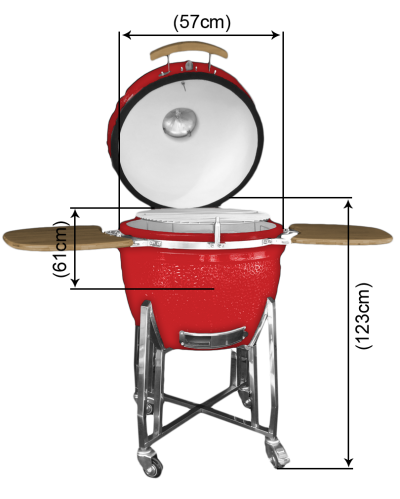 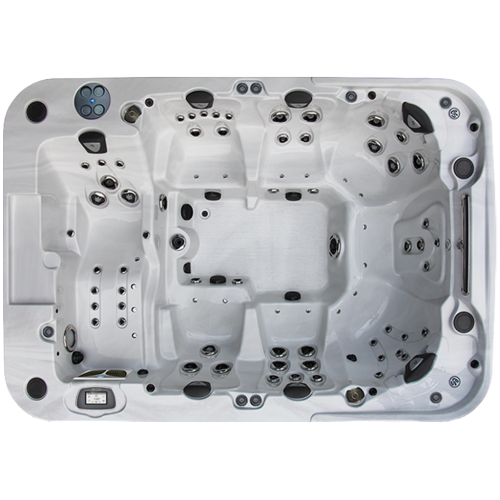 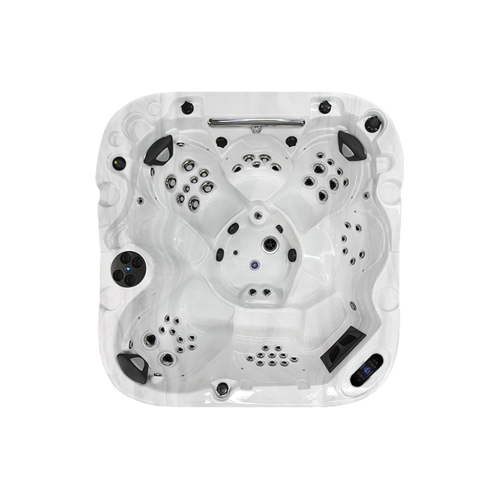 This is a big, big hot tub jacuzzi - 234cm square and 92cm high the King is the perfect family hot tub or the ultimate hot tub for parties. It’s not all about size though; the variety of seating and strategic jet placement offers both an exhilarating and a soothing hot tub hydrotherapy massage. 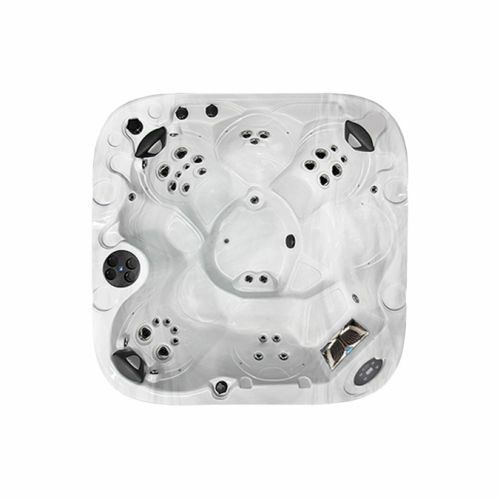 There are 2 amazing wrap-around captain’s reflexology chairs individually and specifically shaped for both men and for women, we also have seating which delivers shiatsu therapy from neck through to toe and cool down seats for those wanting to be more less submersed yet still soothed by the hot water. 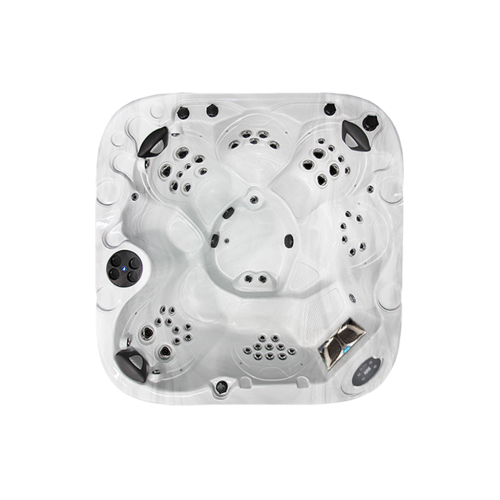 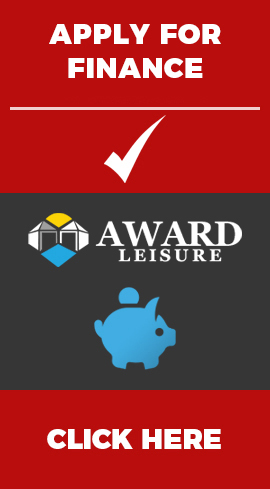 The flow of water from the King’s powerful hot tub pumps can also be diverted away from the massage seats into a floor mounted volcano jet which delivers an explosion of water upwards into the centre of the hot tub and helps turn the King’s hydrotherapy paradise into a hot tub theme park of fun and pleasure. 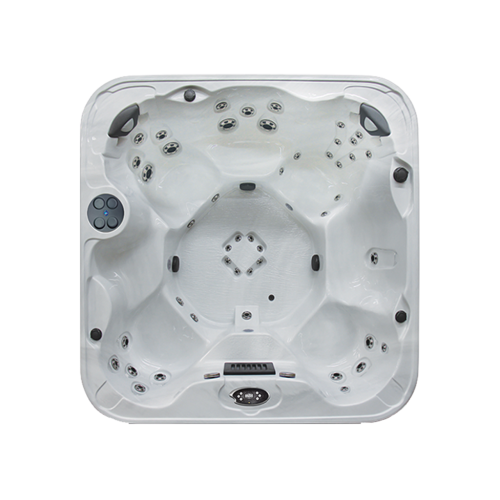 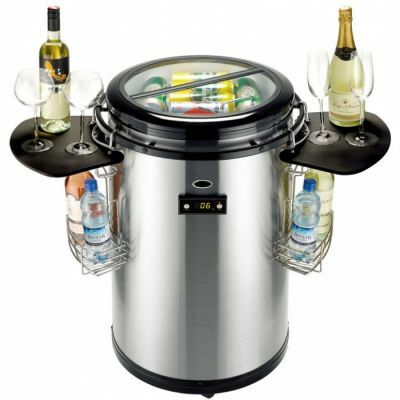 Made in Canada, the King all seater hot tub has won best hot tub in its class year after year and has always been perfect for impressing friends both as a party hot tub and in creating a personal luxury hot tub escape.